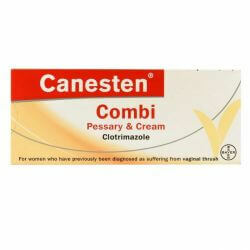 Canesten Combi Pessary and Cream is an effective treatment for vaginal thrush treating both internal and external symptoms. 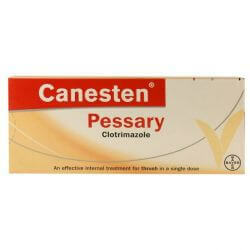 Use the cream to relieve the itching and the pessary to treat the cause. 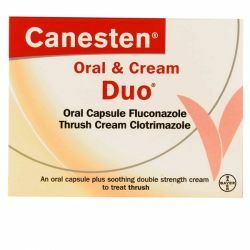 Pack contains one vaginal tablet and 10g cream. 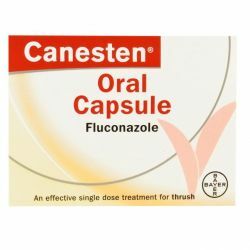 Can be ordered from OxfordPharmacyOnline.